Welcome to the easiest and most efficient way to have a high quality, personalized Maronda Home built on the lot of your dreams. Whether you already own a lot, need help finding a site, or have a particular property in mind, you'll receive guidance and support every step of the way from our highly-trained team of professionals., Maronda Homes Your Lot or Ours program combines the convenience of ready-made designs with the flexibility to customize your options and location to create a beautiful home that is uniquely yours. 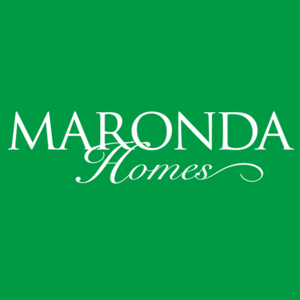 With a reputation spanning over 40 years, Maronda Homes is your builder of choice for a home anywhere in the Brevard County, FL area.